If you want to open an offshore bank account, you obviously would want to know how it will be beneficial to you in the long run. Is the offshore bank account going to improve your business or boost your personal wealth? There are actually a number of reasons why many investors have opted to go offshore. Some people open offshore accounts for asset protection, others may want to benefit from the high interest rates on deposits and there are also others who open a bank account in a foreign jurisdiction for confidentiality purposes. Opening an offshore bank account is also easy and convenient. No matter what your reasons are, it is important that you do background research on the best offshore bank accounts. Most people open foreign bank accounts in tax haven locations mainly because they offer a tax-free environment. There are several factors you should consider when choosing foreign jurisdiction. Some of the factors include political and economic stability, tight bank policy laws and the ease of communication. Most of the factors will be discussed later on in the article. If you decide that opening an offshore bank account is convenient for you but you still are not sure of the best offshore banking country to open the account in, then this is the article for you. There are different factors that you have to consider before you commit yourself to a specific offshore bank. The first thing to bear in mind is the cost involved. 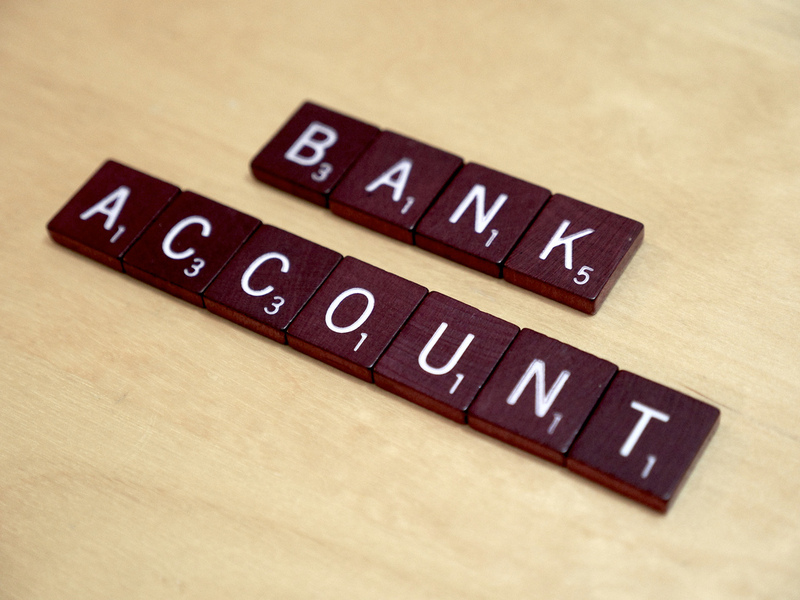 The account opening and maintenance fees vary from one bank to another. Most banks also require clients to maintain a minimum balance which also varies from one financial institution to another. It is therefore important to do your research on these costs before you open the account. To guarantee safety for your money, you should also confirm the political and economic stability of the country. Last but not least, ensure that the offshore jurisdiction is reputable. Of course, the best offshore bank accounts have achieved a good image through the quality of services they have been offering over the years. But you also should know that there are some offshore banking countries that are blacklisted for being the world’s worst tax havens and you obviously wouldn’t want to store your finds in such countries. Regarding the best offshore bank accounts, you may at times get opposing advices. This, however, does not mean that some advices you get are wrong. As a matter of fact, there are more than sixty options available when it comes to offshore jurisdictions, and what one person thinks is the best may not be the best option for another person. This article extensively explains the best countries for offshore banking worth considering, and why it is the best idea to open an account in these counties. The Cayman Islands are widely known for quite a number of reasons, and among them is offshore banking. The Cayman Islands are known to offer clients a wide range of financial services and besides, they are a tax haven. A country qualifies to be a tax haven when it’s economic and taxation policies favor foreign business operations. The jurisdiction has a stable political and economic environment which makes it convenient to offer a variety of services which includes online banking services, investment bonds, international multi-currency transfers, portfolio management, and term deposits among others. Another benefit of opening an offshore bank account in the Cayman Islands is that they do not have direct taxes. With so many tax havens that we currently have, it is through a lot of effort that Cayman islands have been able to maintain their reputation when it comes to offshore banking. In fact, the islands are among the list of top ten countries for offshore banking in the world. If you want to store huge amounts in an offshore account, Singapore can be a good option for you. It is easy to open the account, and at times, you don’t even have to make travel arrangements. There are many reasons why most people choose Singapore for offshore banking. Among them is that the country is safe and stable. Singapore also has strict banking regulations to ensure the protection of client’s wealth. The country has also been able to use modern technology in banking, making it easier for you to access your account, and also to ensure that your money is safe. Additionally, Singapore banks have skilled and experienced financial advisers who can always guide you on the best financial strategy. Switzerland is among the oldest tax havens, and it is also a perfect place to open an offshore bank account. First, the country has strict privacy laws. These laws prohibit banks and other financial institutions from making information about a person’s bank account public unless they are given permission to. Secondly, the country is politically and economically stable. Switzerland banks are regulated by the Swiss Bankers Association. The country does not impose any taxes on interest, inheritance or dividends. It is also easy to open an offshore bank account in Switzerland. Nevis is among the best jurisdictions for those who want to set up an offshore company. This is because the country has convenient conditions which include a legal system that is easy to understand, stable democracy and a stable economy. Forming an offshore company in Nevis is easy and the process is also straightforward. It is also possible for companies to move to other jurisdictions, or migrate from other jurisdictions to Nevis. Besides, foreign corporations can merge with companies in Nevis and other foreign corporations. Belize can be a good option for those who want to open offshore accounts that offer the best interest rates. The country does not impose any taxes on interest. Another attractive feature about Belize is that it is the only Central American nation which uses English as their official language. This makes it easier for clients to contact their offshore banks and be sure that all your questions will be well answered. Also, you don’t have to plan for a trip to Belize if you want to make transactions. Provided you have a steady internet connection, you can easily access your account at any location. You also have the option to bank through the phone or via email. You can withdraw funds from your account any location by use of an ATM card. Germany is globally known to have the safest banks in the world. The country is stability, both politically and economically. And it is also a developed country, which means that their banking services are quick. Germany banks offer 24/7 online access to your account and you can also withdraw funds at any location by use of an ATM card. In fact, you don’t even have to travel to Germany when you want to open an offshore bank account. The fees charged for opening and maintaining the account is usually low. Generally, it is easy to open an offshore bank account no matter your jurisdiction. But the complexity and expenses vary from one country to another. 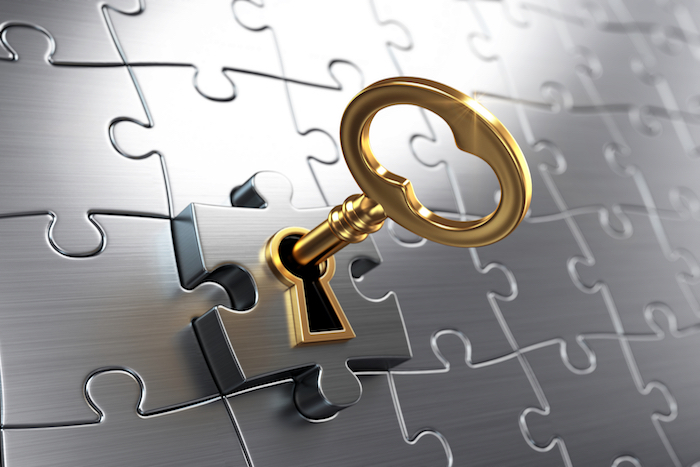 Once you decide that an offshore bank account is the best option for you, (It actually comes with a lot of benefits like account confidentiality, asset protection high interest rates, among others), it is important to be aware of how the account opening process goes also ensure that all the legal requirements are met. You can seek advice from a financial professional. This is the only way to ensure that you are doing the right thing and that all the tax laws are followed. The procedure used to open an offshore account, including the requirements, are similar to what is required when opening a bank account in your home country. Personal information, which includes your name, address, date of birth, occupation and nationality are required. These basic requirements are usually required even in countries that strongly uphold privacy. You may also be asked to provide additional information, like the sources of funds that will be deposited in the account. The main reason for this requirement is to avoid illegal activities that are usually associated with offshore bank accounts (like money laundering, tax evasion) from taking place. As an investor, what you need to know is that offshore banking isn’t illegal, provided you don’t use the account to carry out unlawful activities. When it comes to finding the best offshore bank accounts, you can at times be overwhelmed by a wide range of choices available. The jurisdictions also have varied characteristics, and what you feel is the best choice for you may not be the same for another individual. It is therefore important to take your time and find a country that is the best for you depending on what you want to achieve by opening the offshore account. Getting advice from an experienced financial professional can come in handy. The two main things that you need to consider in an offshore jurisdiction are privacy and the safety of your investment. The good thing is that most offshore jurisdictions have strict privacy laws and stable banking regulations and it won’t take long for you to come up with the best option.